When will they stop trying to force this thing down our throats?? Probably never. Once again we will need to call upon our State governments to put this in an early grave. Here is Ron Paul with information about how they are trying to sneak this ID card into legislation. A Contradiction of Facts and Policy?? On one hand we have the admission by the U.S. that Iran is NOT making nuclear weapons. On the other hand, we may have policy that, is no doubt, extreme meddling in the affairs of a Sovereign Nation. 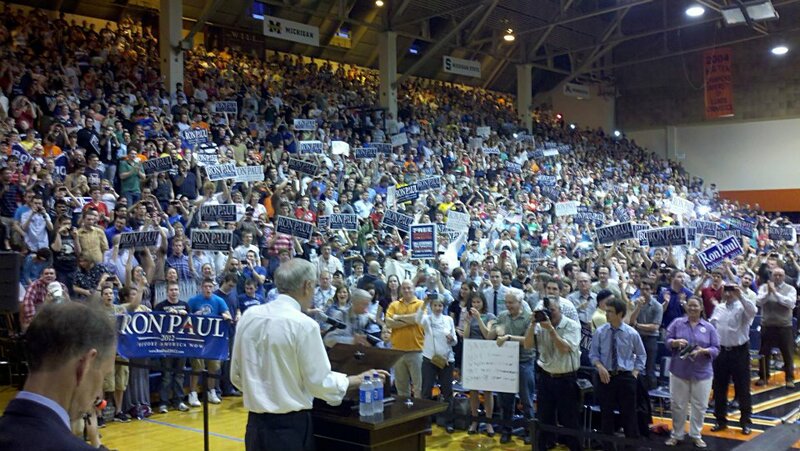 These destructive and violent actions would not occur with a Ron Paul Presidency. This is only one of the reasons he has my support. Why does the U.S. believe it has the authority to tell other Sovereign Nations what they can and cannot do? 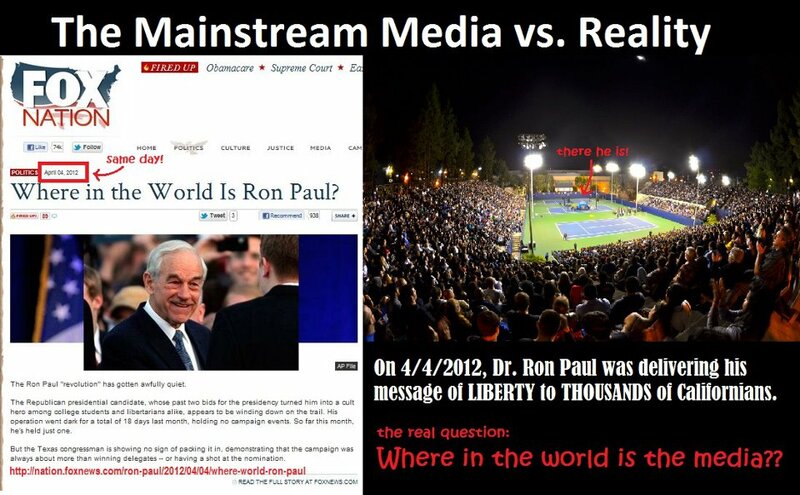 Ron Paul wouldn’t hesitate to tell you that the U.S. has no such authority and that meddling in the affairs of other nations will only result in greater problems in the future. We all have a choice. We can choose Peace and Freedom or War and Slavery. 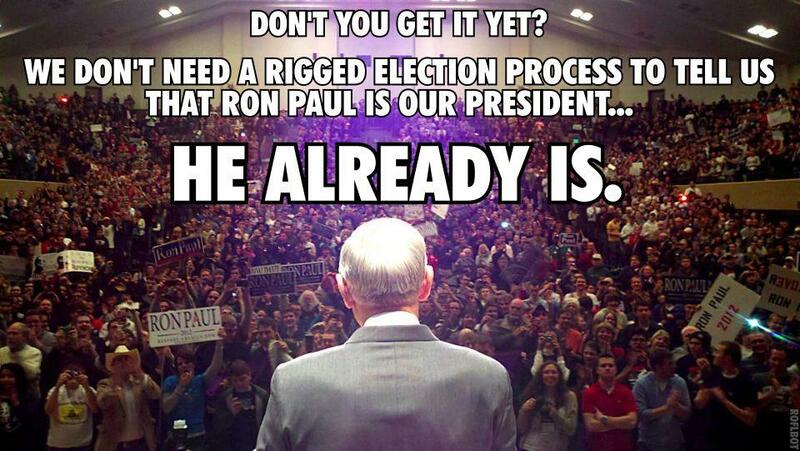 A VOTE FOR RON PAUL IS A VOTE FOR PEACE AND FREEDOM. 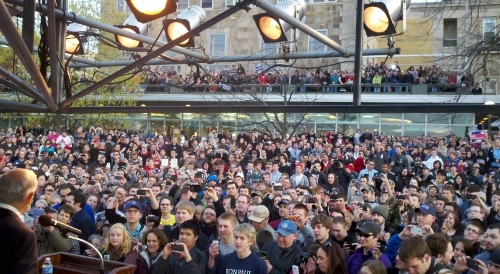 Here are a clips from 2 interviews that Ron Paul did after the NH second place finish. “Don’t try to put words in my mouth!” LOL!